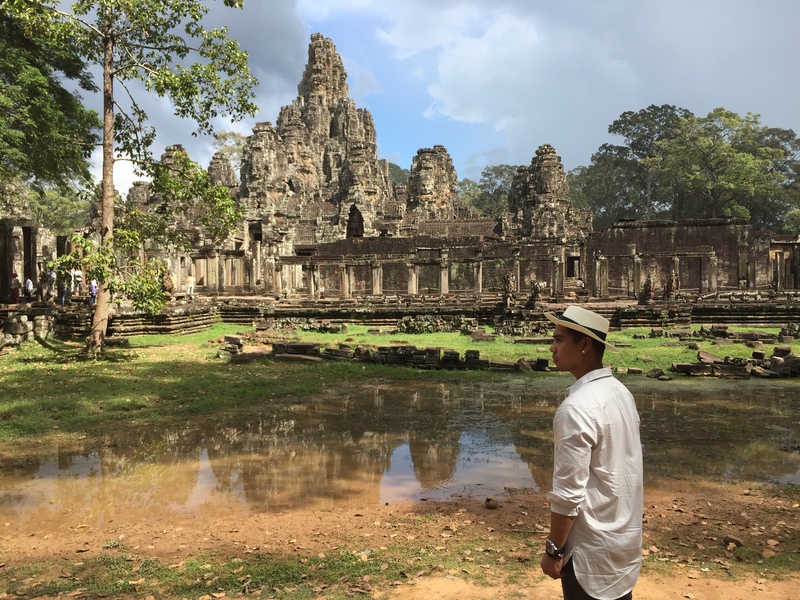 After a short stay in Bangkok I decided to continue my trip to Siem Reap, Cambodia. Took a seven good hours’ bus ride from Mochit station where you could also purchase bus tickets to places like Laos and Vietnam. I booked mine online since I’m doing this for the first time and worried that I may not be able to get a seat as there were very few departures in a day. The travel is not as convenient as it could be, I guess this is a perfect example of you get what you pay. Nevertheless, it wasn’t as bad as you could think of, for as low as 28 USD you also get a packed lunch with it. After approx. 7 hours I reached The beautiful city of Siem Reap. We didn’t arrive at the proper bus station as most of the roads were blocked in celebration of the Water Festival during that time, however the Bus company has arranged a complimentary transfers to take us to our respective hotels. I am Impress!!! The operator knows we need a fast track to reach our accommodation after spending long hours of seating and YES it was a free tuk tuk bumpy ride for nearly 10 mins. 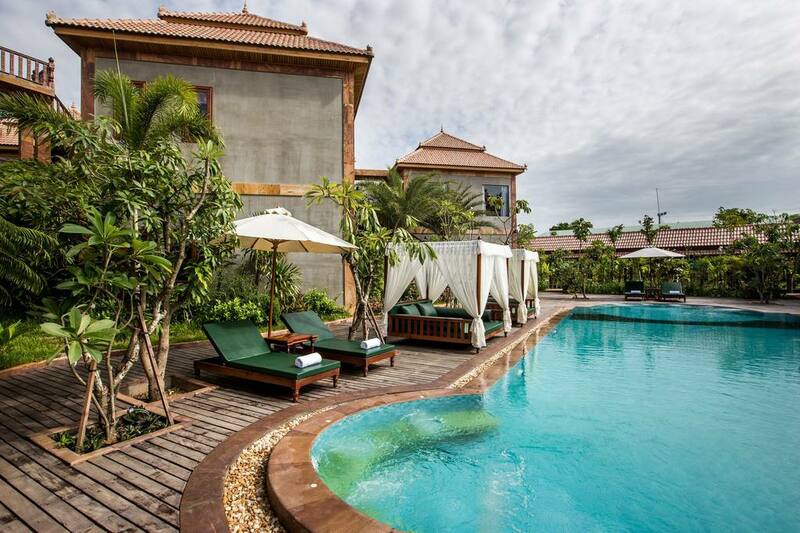 I stayed at the Model Ankor Resort Siem Reap for 3 days. The hotel is situated in a residential area but not difficult to find as most of the tuk tuk drivers know where it is. The resort is stunning for a 4 stars property. 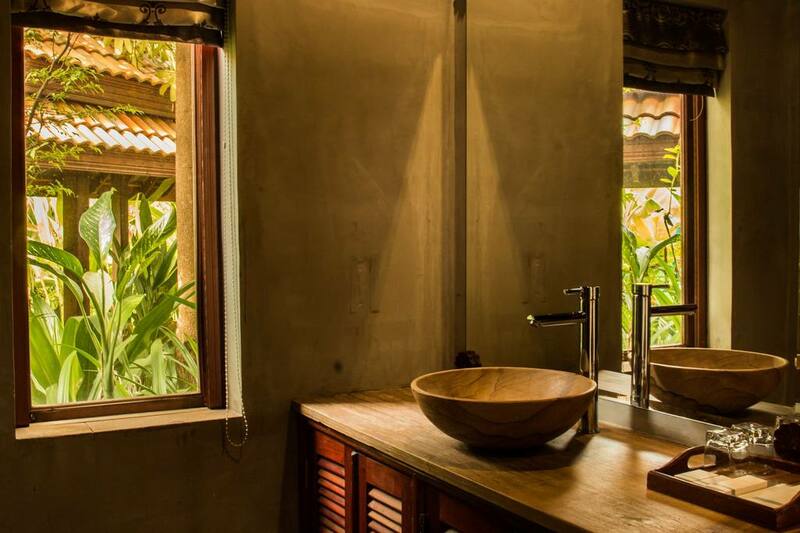 Surrounded with lush vegetation and beautifully hand crafted solid teak wood exterior/interior of the entire resort. I was amazed how intricate the details are, from balusters to furnitures all the way to the cabanas by the pool. The setting is just perfect for someone looking for a place to relax, enjoy or just read your favorite books with a glass of Pina colada next to you. The rooms are massive. 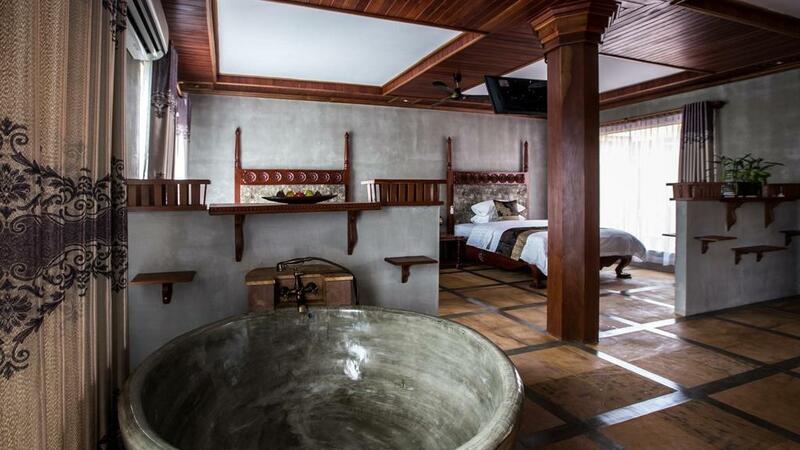 I was upgraded to a Junior suite which has an open area plan, the rustic bath reminds me of how kings bath during the old days. The his and hers lavatory has enough space to accommodate two at the same time. The rain shower has enough supply of hot water not to mention how spacious it is; The Led light is a plus point. The breakfast selection was kind a basic and needs improvement so as the Spa. 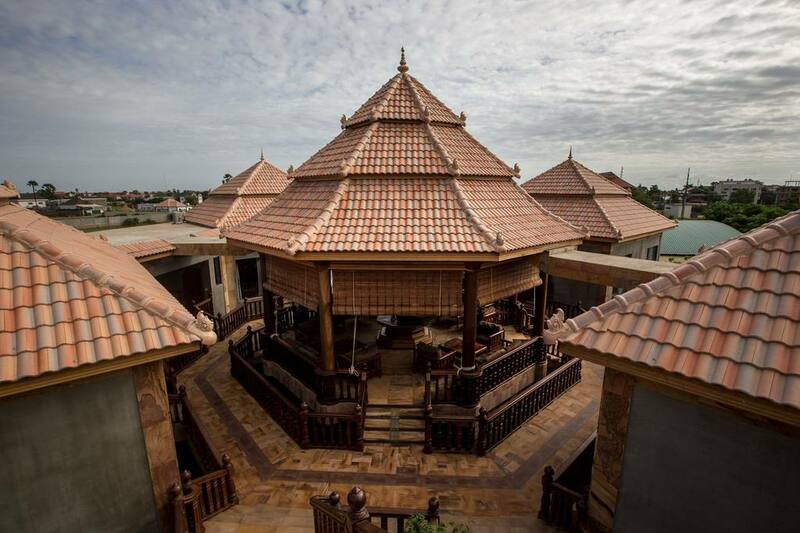 What makes this hotel extra special is you get to see, feel and imbibe the real Cambodian hospitality aside from the fact that it is very visible in every corner of the resort, the staff are very helpful, polite, kind and friendly. The hotel is perfect for couples, honeymooners, solo travelers and families looking for a great value for money accommodation with luxurious facilities. 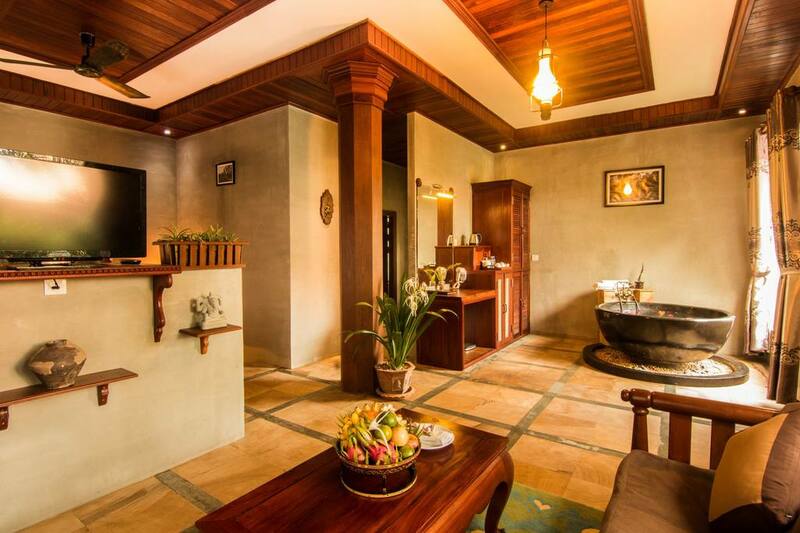 I have so many beautiful things to say about this property and Siem Reap but I wont spoil it!!! First hand experience is always the best teacher. I will talk about places and food on my next blog entry so stay tuned. Special thanks to Mr Sokkol Thun wo is kind enough to drop me at the airport after a late check out and never left me hanging with my heavy baggage (shopping is fun till your excess baggage penalty is shooting up to the sky). I left Cambodia with only good impression and high respect to its people. I’m sharing you some of the photos during my stay and visit. Let us know what do you think.